You know the drill. 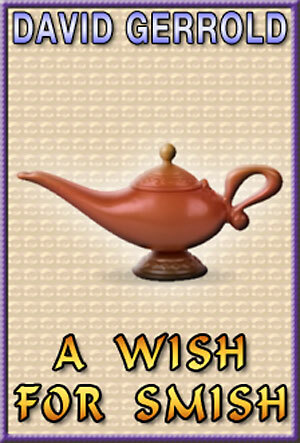 Rub the magic lamp and a genie appears, promising to grant you three wishes. But the wishes always have a trap in them. What happens when a Hollywood lawyer draws up the contract? This notorious little short is a delicious tale of well-deserved revenge.